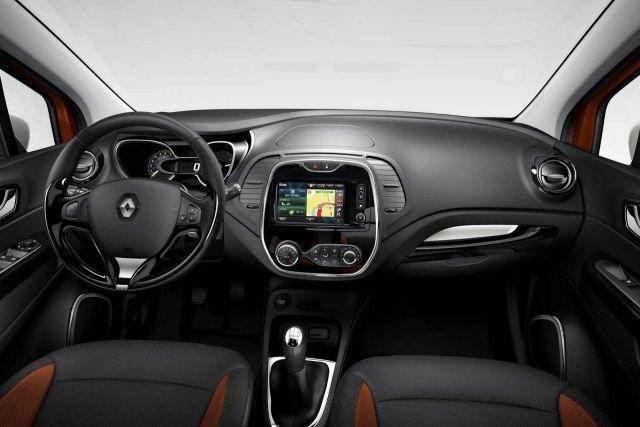 The Renault Captur crossover is one of the most popular models in Europe. 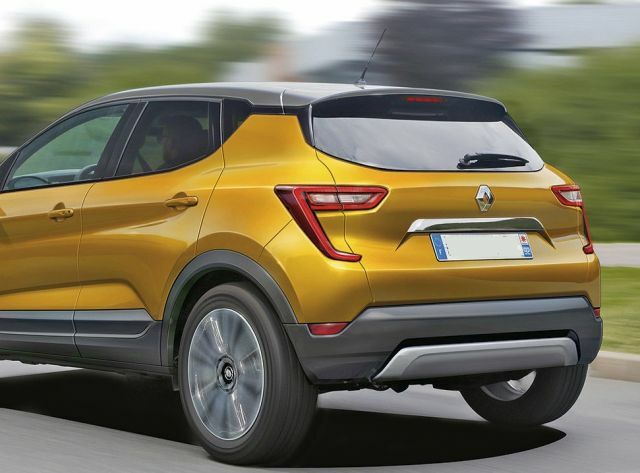 According to the officials, the new 2020 Renault Captur is in the production stage and it will be released in the middle of 2020. The new model will be redesigned and will add more technology and safety. However, this will make the upcoming crossover to be more expensive, but also up to date on the market. The interior of this crossover will also see some changes and we can expect more room and quality materials. Also, the PHEV version is confirmed and will come with much better fuel economy than the other engines. The outgoing Renault Captur is already one of the better-looking models in the subcompact class on the market. 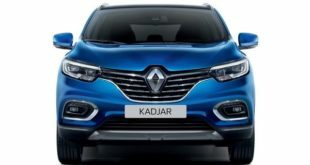 Furthermore, the exterior design of the 2020 Renault Capture at first glance will not differ from the current one model. The same design line is present and this small crossover remains to be attractive. Furthermore, most of the changes between the new and the old one will be seen on the front end. The headlights have undergone the biggest changes and are more stylised this time. The same design is presented in the Megane model. However, the hood remains to be the same as the sides. The rear end will get the most changes with the new integrated Capture design that will include more visible taillights and a new exhaust system. We believed that the Captur PHEV will adopt the most attractive look, however, the new SUV is caught testing these days with the whole body covered with camo. 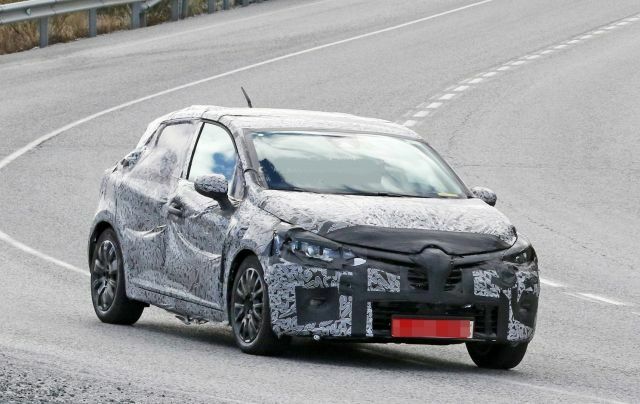 Inside of the 2020 Renault Capture will look the same as the new Clio hatchback. The interior department will not differ at all. As we already wrote at the beginning, the new model will get more technologies this year and space. With the two rows of seats, this crossover will be able to accommodate five passengers to sit comfortably. At the center of this SUV sits floating tablet infotainment that is one of the best in the class. The big 9.3-inch portrait-angled touchscreen on the dash and a 10-inch digital dash are part of the cabin. Safety is also good and we can expect great ratings. 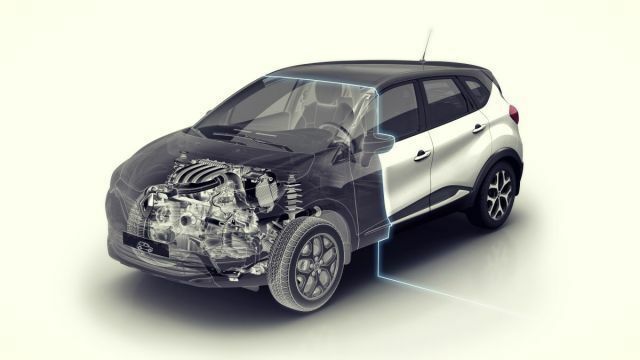 The engine specs at this moment for the 2020 Renault Captur is not clear. From the latest gossip, the Renault may put the 1.3-liter gasoline turbo engines that will range with the outputs of 120 to 160 horsepower. A hybrid model is officially confirmed and this model will come with a naturally aspirated 1.6-liter gasoline engine that will be able to make 89 horsepower. Furthermore, the electric motor will add to this output 40 HP more. The battery pack of 9.8 kWh will give this crossover ability to go 25 to 30 miles (40 to 48 kilometers) on all electric. From the latest reports, this engine will be available with a seven-speed dual-clutch automatic gearbox. Moreover, the exact numbers of fuel efficiency are not yet provided by officials. Also, there are rumors that the manufacturer will offer at least one diesel engine. So, we can expect the same 1.5-liter dCi engine that powers the current one to be on the offers. With this engine, the current model provides 90 horses and 162 pound-feet of torque. This engine also comes with the start/stop system as an optional choice. 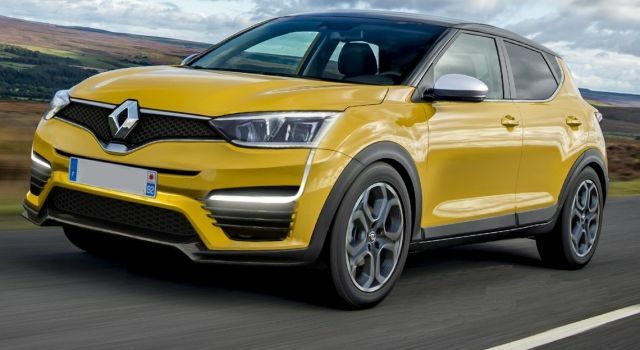 The release date of the attractive and small 2020 Renault Captur crossover can be expected at some point in 2020. We believe that will be available for sale in the middle of 2020. The price is not yet revealed but we can expect that the price of the standard model will not differ from the current one that cost $14,000.